"Discover the Island's Travel Resources..."
Cebu is a province situated in the Visayan region of the central Philippines. 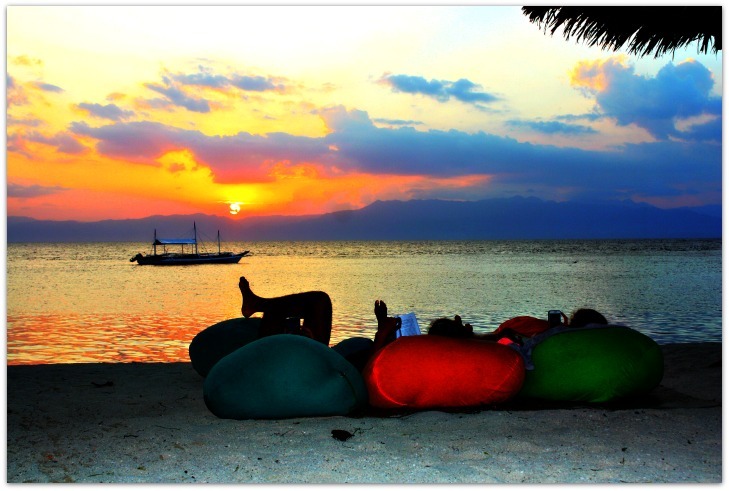 The province is composed of the mainland Cebu Island and its surrounding 167 islands and islets. Cebu City, the capital of the province, is the oldest city in the country that comprises the Cebu Metropolitan Area together with its four surrounding cities (Danao City, Lapu-Lapu City, Mandaue City, Talisay City) and other local government units. This page enumerates the forty-five Cebu municipalities that comprise the province. Each municipality is composed of other smaller political local government units, namely: towns (poblacion), barangays, and sitios. The 45 municipalities listed here are linked (most of them) to other pages that provide further details for each municipality. Therefore, you can see any of those pages by clicking the municipality name. For each municipality page (still under construction! ), you will discover links to other beaches, resorts, or attractions available for each respective municipality. So, please, go ahead and enjoy scanning those pages. Aside from Cebu's municipalities, this page also provides link pages of Cebu Province’s cities. Again, these pages are linked to pages that describe further details for each city. Find out more about them by clicking any of the items (if available) that will bring you to another page. 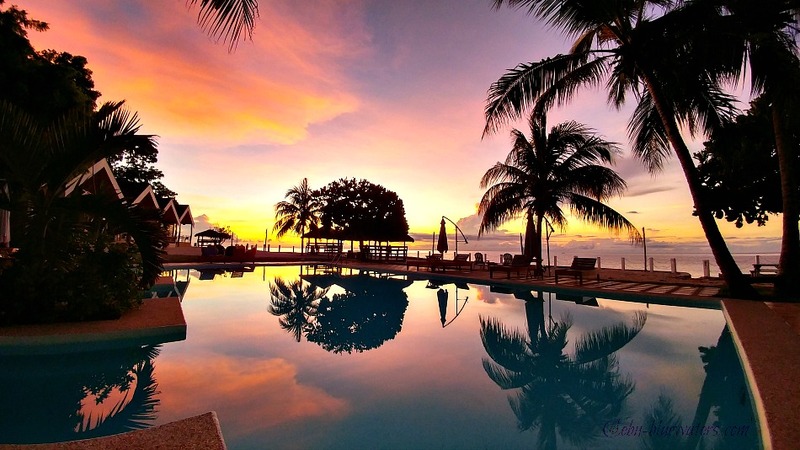 If you want a quick link to Cebu Islands popular beaches and resorts, find them through these links: Mactan Island Resorts, Moalboal Beaches, Camotes Islands, Malapascua Island, Alcoy Tingko Beaches, and more. 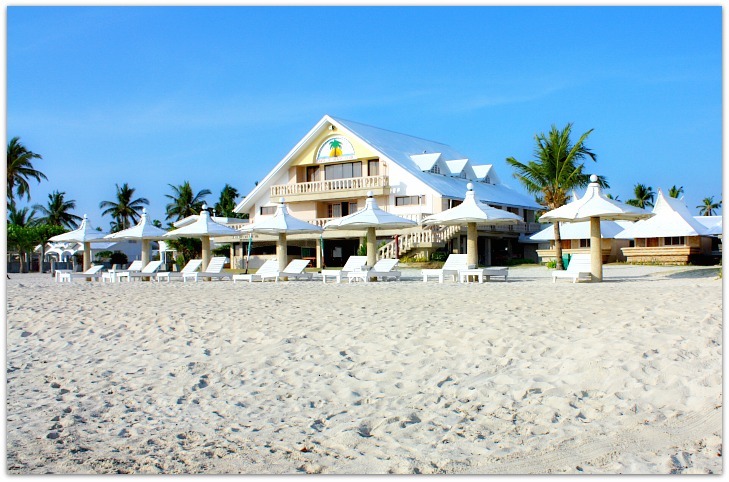 However, if you wish to search through more of Cebu's beaches and resorts, just click this link to see the page that has it all! Or, just go to the navigation bar of this website and hover over BEACH RESORTS to easily see the links. Thanks for visiting this page and hope it provides you some help in your search. You can use the search box above if you wish to check out any beaches, resorts, attractions, accommodations, or anything that is available in this website. To help improve the services of Cebu Municipalities page, please share your ideas or suggestion, if you have any. The main objective of this site is to provide an easy guide to local and foreign visitors of Cebu Province. Thanks again for dropping by and have a fantastic tropical day on the island!